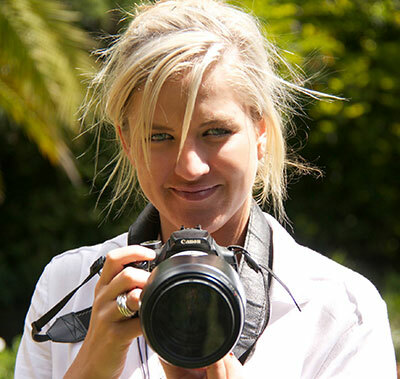 Lesanne Dunlop is a professional photographer with a degree in photojournalism from Rhodes University, 6 years practical experience and her own successful photographic company ‘Lesanne Photography’. Born on a farm in 1986 in Zimbabwe, Lesanne has spent most of her life in the bush. 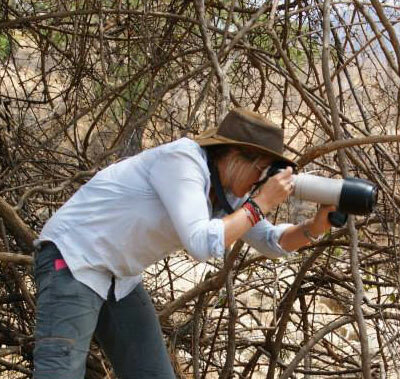 As well as being a full time photographer, she is also an avid humanitarian and conservationist, working as a project manager building an orphanage and school in Hwedza and then going on to found an organization called ‘Sunungura’ which was dedicated to converting hunting conservancies into wildlife sanctuaries. 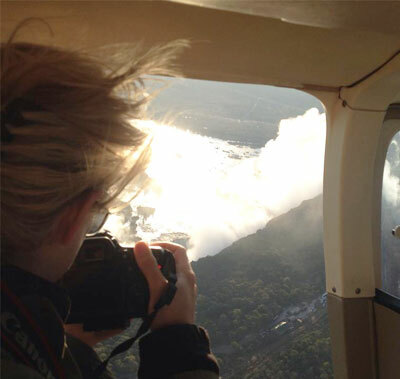 With a keen sense of adventure, Lesanne has spent many months backpacking though South East Asia, Europe and Africa. 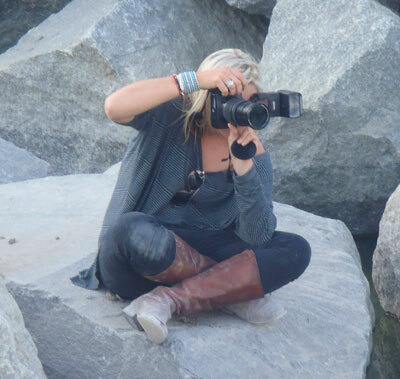 It is through her travels that Lesanne has become well known for her Landscape Photography, and she finds that this is where her passion and inspiration lies. She plans to release a coffee table book entitled ‘Landscapes of Africa’ at the end of this year. This will feature her African expedition backpacking through Kenya, Tanzania, Botswana, Zambia and Zimbabwe.